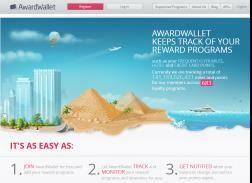 Award Wallet keeps track of your reward programs such as your frequent flyer miles, hotel and credit card points. 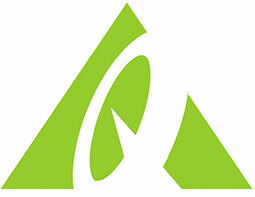 Get a Free upgrade for first time users. Get Free upgrade for first time users. Total of nine available. Get Free Upgrade for First Time Users. Limited Offer.